US Open: Thanks to all our Fans! First off, just want to thank all our fans and all our supporters for making this the most successful US Open and Summers of Tennis we've ever had! I appreciate all the positive comments and amazing stories in fan mail I've gotten back from our fans who have been lucky enough to go see the US Open first hand. Practically everyone had at least one or two great memories to share with us. 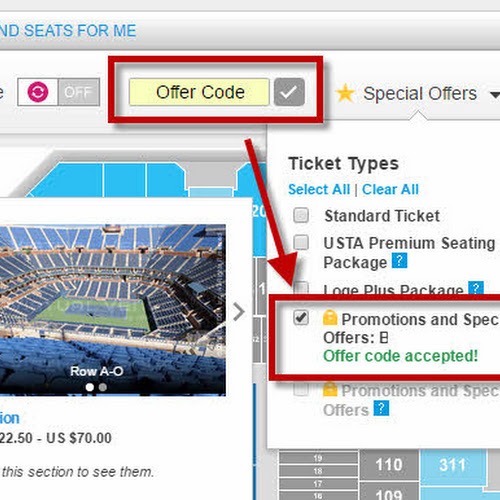 PLUS MORE US OPEN TICKET DISCOUNT CODES! I have been fortunate and blessed to be able to travel around the world to see so many ATP and WTA tournaments. Plus, finally pulling out all the stops to see the Aussie Open in 2013 - to finally complete the "4 Grand Fan Majors or Slams" - is an amazing journey I love sharing. Coming back to the US Open (my favorite slam) over the years, it's a very rewarding feeling to meet and talk to so many who are enjoying it too. 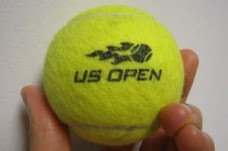 Especially all the young kids at the US Open Arthur Ashe Day this year - it looked like a record to me! It was great to see all the Volunteers helping out with the USTA for free, because you know those are the ones doing it for the love of the game. It was amazing to see young 15 year old CiCi Bellas play fearlessly and win the first round! Plus you never know when our next Andre Agassi or Serena Williams may have been inspired by just being there. We hope to keep this Tennis-Bargains tradition of helping out tennis fans all over the world get to the Open with some help from our promo codes and ticket giveaways! Giving away a few US Open tickets each year is hardly "philanthropy" but the best feeling comes from knowing that someone out there in the world got to enjoy some great tennis because of this site. Especially when we find someone at their first Grand Slam ever - I personally remember how happy and excited I was knowing I was going to go to my first professional match and hope we can share that same experience with as many people as possible. We try hard to be the "Robin Hood of tennis" - looking out for the little guy. It is wonderful to know that we can highlight the 2-for-1 ticket offers so that everyone has a chance to see the big game with a friend. We want everyone to have a great time whether you watched it from home or in NYC. Enjoy the US Open Finals everyone and see you guys next year!! US Open Tickets are now 2-for-1, price valid for limited time! "Save money, Keep Fit, and Play more tennis!" Everyone wants to save a little extra in days like these! 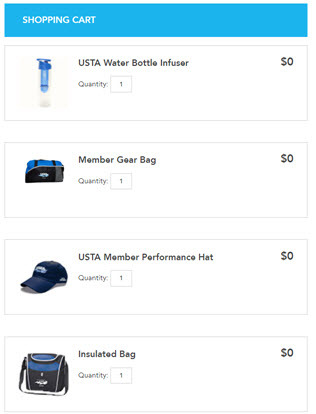 Here's a tennis site that helps you enjoy Tennis on a budget. Help us keep it Free and Strong by sharing our tennis coupons with your fellow tennis players whenever you "like" a post. Support this site by purchasing items using our affiliate links! We appreciate your generous support and sharing our deals with your other tennis friends. Remember the deals here are rated on and vetted by users like you. Only the best, hand-picked deals will stay listed. Only reputable events and merchants are accepted. We'll research the deal and present the internet's best prices to you before we post it. Check out our Facebook Page for more coupons! Let us know which coupons have helped you the most and would like to see more. We also appreciate comments and helpful edits made by the talk-tennis community forums. Tennis Travelers should visit JCTennis.com for ideas on tennis trips and adventures.